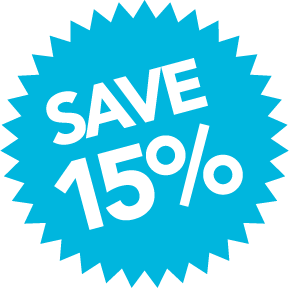 Done-Right Construction – 15% OFF !! Done-Right Construction / Promotions / 15% OFF ! !